High School Certification: Available Now! 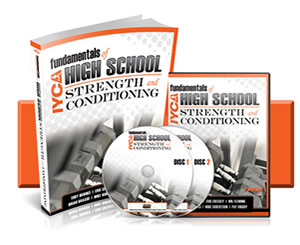 The High School Certification for Strength & Conditioning will retail for $297 starting Saturday January 29…. High School Strength Certification will be released tomorrow. 3 of the numerous high schools I either worked at or consulted for from 2001 – 2009. Without question the most fulfilling time of my career. In those 8 years and with those 6,000+ high school athletes, I experienced more in the way of learning than at any other point in my 15 years inside this industry. I learned that the situation (for multiple reasons) was never going to be ideal and that a practical system was necessary to optimally train these teenagers. Everything you need to know about training high school champions! 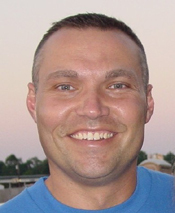 Today is the last day that Pat Rigsby’s blueprint for success is available. Your last opportunity to guarantee a profitable 2011. There are 14 days left in this calendar year. And then, the next 365 will be yours to do with whatever you choose. Another year lost to ‘wanting more’? Or, a guaranteed roadmap that will show you exactly how to get what you want? Pat Rigsby is an icon. I don’t use that term lightly and no part of me is creating hype. Since becoming a part owner in the IYCA, our organization has blown up worldwide and created opportunities for Fitness Professionals that most had never dreamed possible. Athletic Revolution (another ‘baby’ co-founded by Pat and myself) has 20 locations throughout the United States (already) and is poised to become the largest and most influential franchise of training centers this industry has ever seen. And these are just two of his incredible success stories. 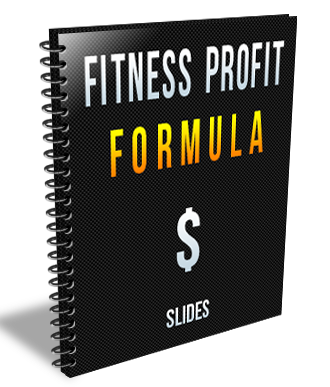 So when I mentioned the idea of using a ‘Proven Formula’ to get exactly what you want in 2011 yesterday, Pat Rigsby is the kind of guy I was STRONGLY suggesting you listen to. Of course I’m going to the IYCA International Summit in February. … Even if I wasn’t the Founder of this organization, I’d STILL be going. At the beginning of the year, Pat came on board as a partner in the IYCA. And this company hasn’t been the same ever since. Prior to knowing Pat, I enjoyed an extremely successful career. His impact on this company is almost entirely beyond words. of impact he’s capable of having on your business. It’s nearly impossible to leave a legacy by yourself. Because that’s all that ever has. The IYCA is not like other fitness organization. 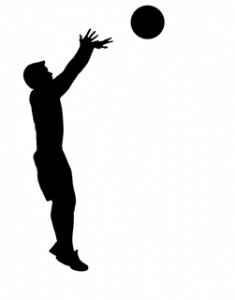 task of reforming the youth fitness and sport training industry. February at the International Summit, I will be moved to tears. We all want to be part of something special. We all want to be an important member of a world transforming movement. Are you already registered to attend my International Summit? I want to thank you for being part of this IYCA event. And I really need to know why you decided to join us in February.